It's November 6, and the long-anticipated, well-received Halo 4 is here. For some players, though, it seems the wait to get their shooting on will be a little longer. 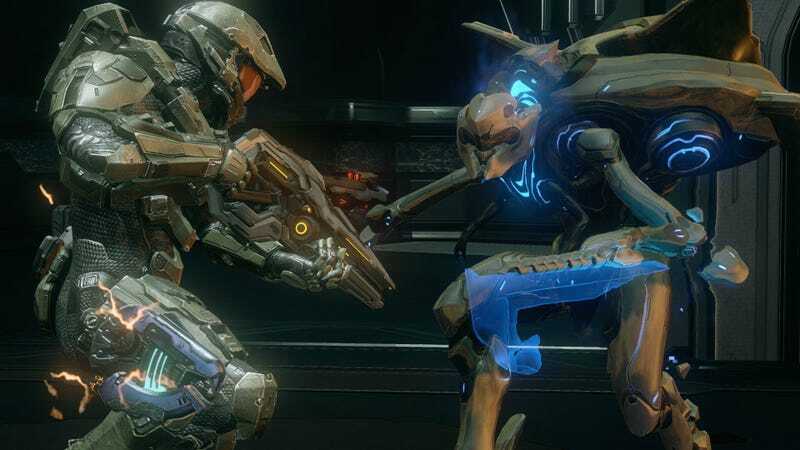 Players at Halo Waypoint are reporting a variety of server issues. The studio has acknowledged the server issues on twitter and their forums, saying, "We hear you and apologize for the inconvenience. The team is currently investigating the issue and this thread will provide updates as we work on a fix. Stay tuned and thanks for your patience." Connectivity issues—delays and slow responses—that are perhaps to be expected at launch of a major title are one problem players seem to be facing. But players are also seeing incorrect data displays for their stats and points, seeming forever "stuck" at SR-1 even as their actual levels are SR-15 or higher.